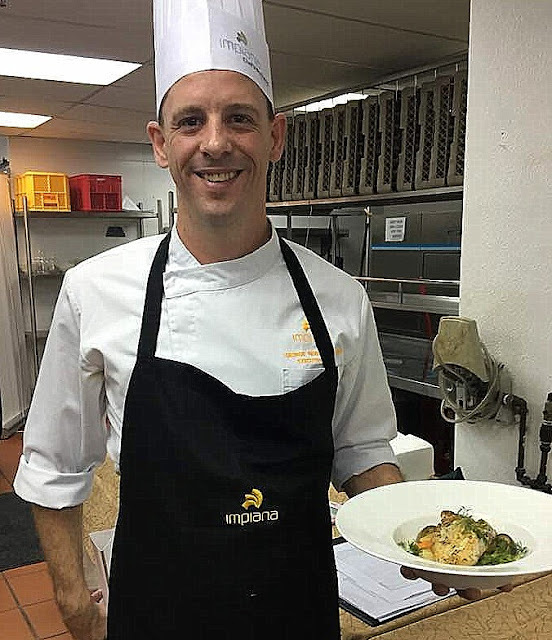 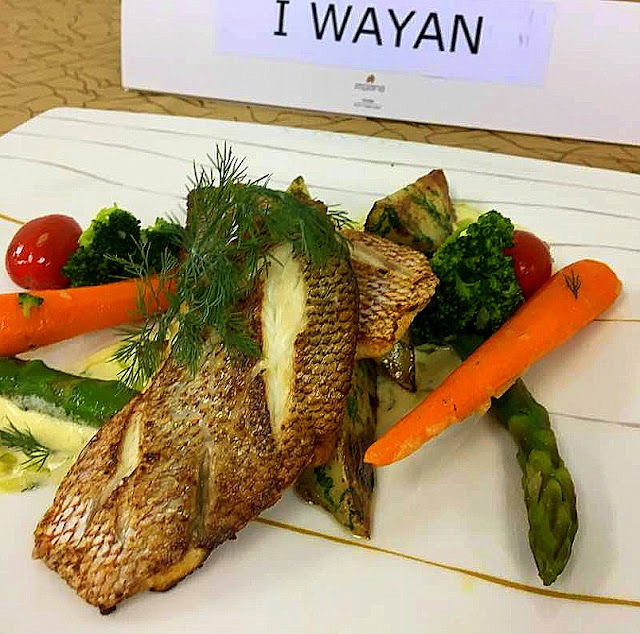 A group of Executive Chefs from the Impiana Group rose to the occasion and cooked their hearts out in a crossover cooking challenge modelled after Top Chefs and Masterchef recently. 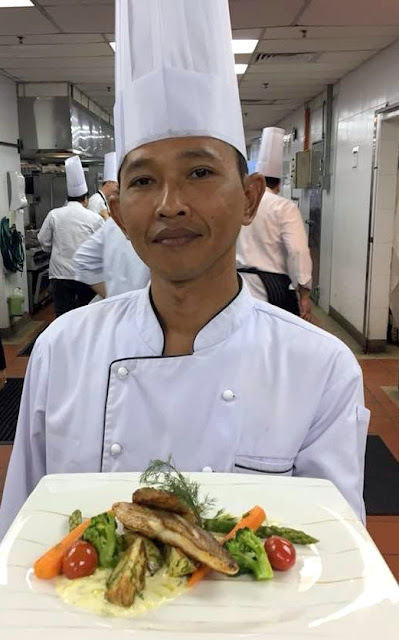 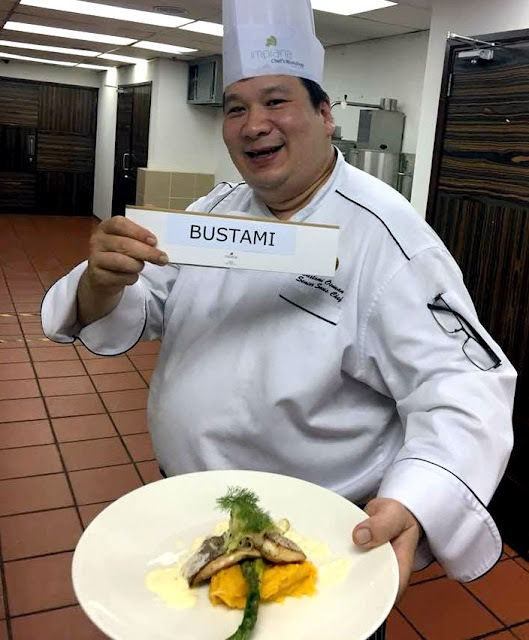 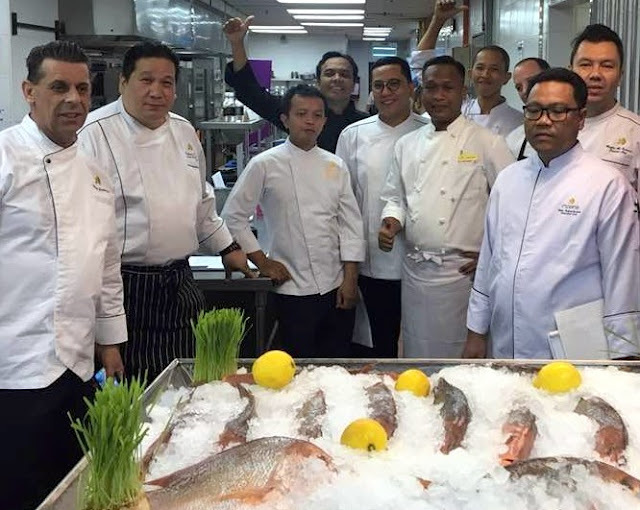 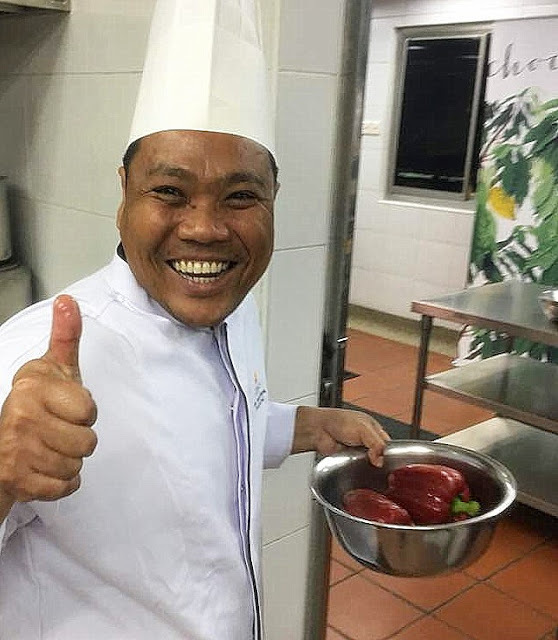 Held on 10 April, Executive Chefs from the various Impiana properties in Malaysia, Thailand and Indonesia gathered under one roof at Impiana KLCC for the Impiana Group Chefs’ Workshop. 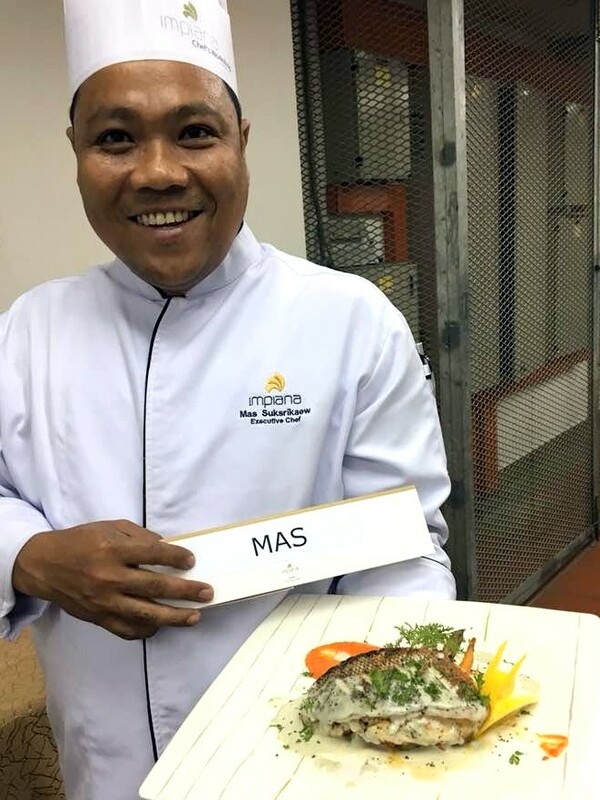 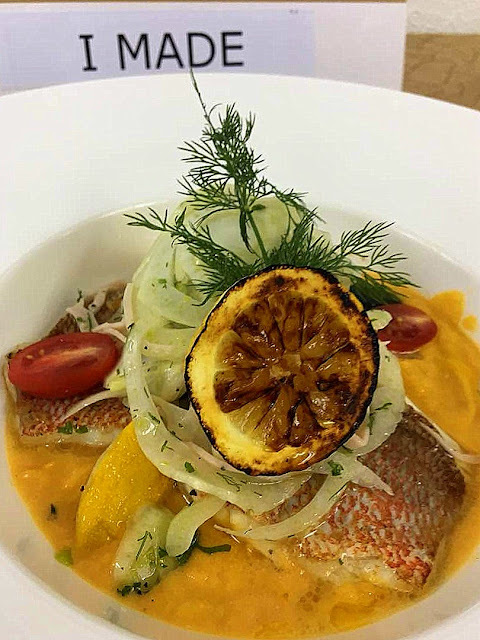 After a hearty breakfast together at Tonka Bean, the participating chefs were given 45 minutes to cook a dish with a mystery star ingredient – golden snapper. 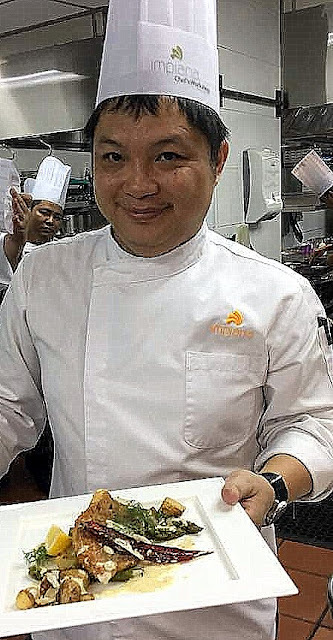 Fresh produce like veggies, Emborg dairy products and other essentials were theirs for the picking. 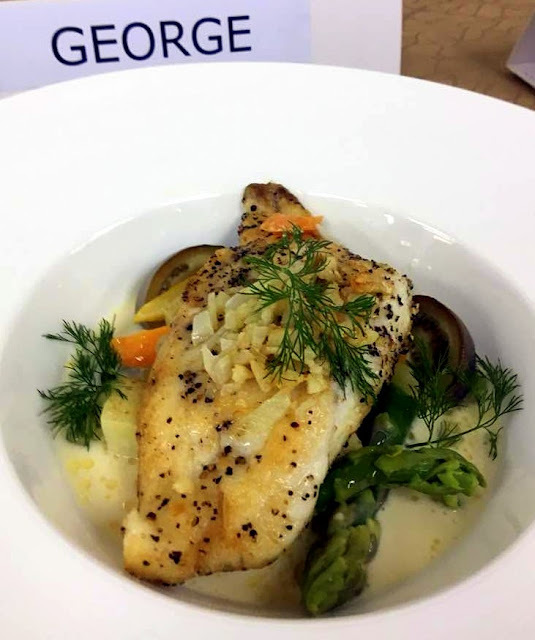 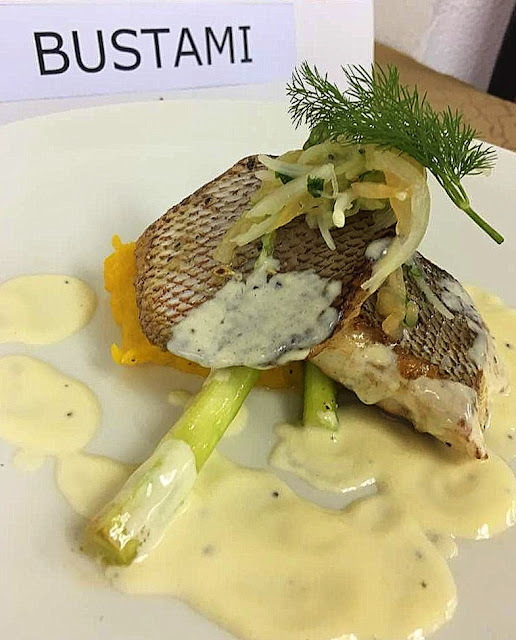 As one of the judging panel, the adrenalin-fuelled energy among the chefs was palpable in the kitchen as they worked through methodically to create their individual dishes. 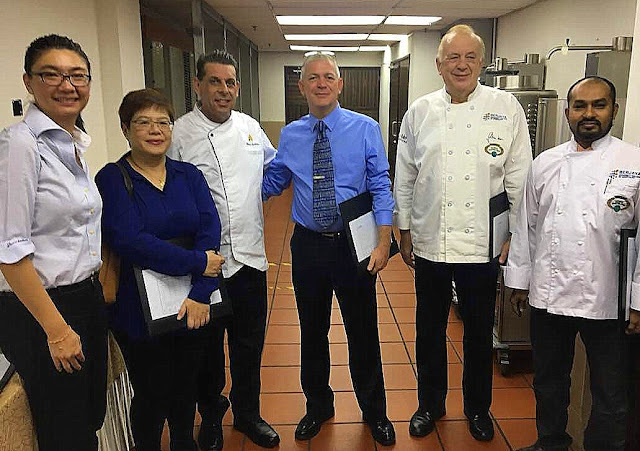 Heading the panel was Jochen Kern (2nd from right), a certified Culinary Educator for the World Association of Chef Societies (WACS) and Director at the School of Culinary Arts, Berjaya University College of Hospitality. 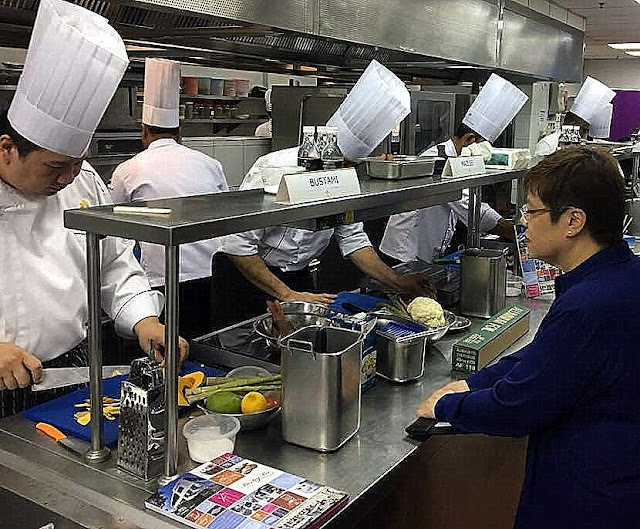 Each of the chefs were scored on taste, texture, presentation, flavour, appearance and even history or rationale of their final creation. 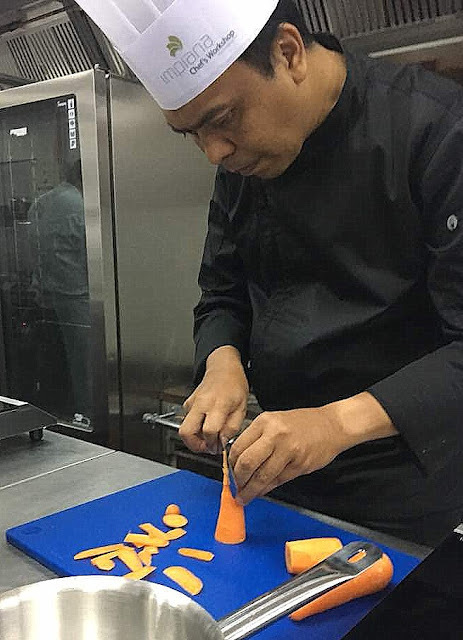 I am filled with admiration for the chefs' quick-thinking and skills in rising to the challenge. 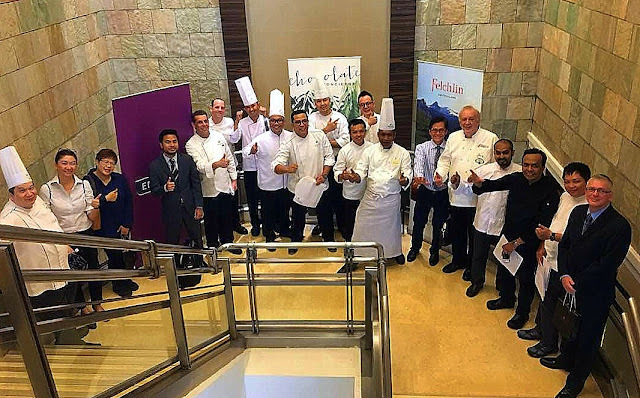 Chef Jochen Kern was the consummate judge; always brief and succinct when he imparted advice, constructive criticism and feedback on each chef's performance and dish outcome. 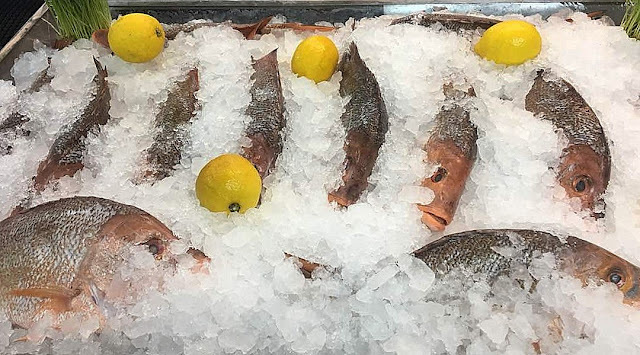 I love fish, I would love to be the receiving end of this session!